Great grip, great glide, great flight! Slightly understable driver. F5 is a high speed, stable to under stable fairway driver. It is designed for all skill levels and flies extremely far and incredibly straight. 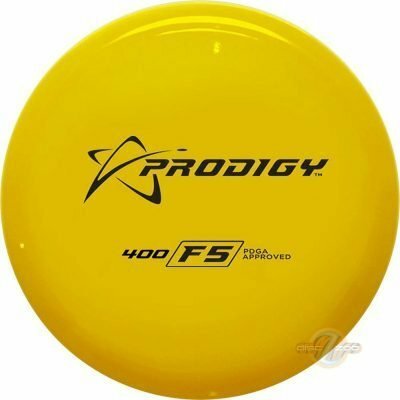 The F5 will turn up slightly when thrown hard it will go into a long glide before finishing gently to the stable side.